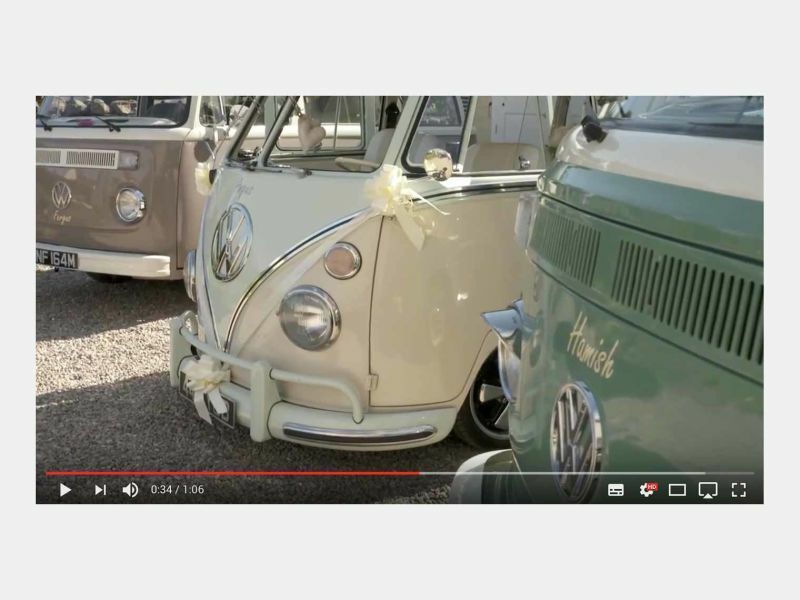 Angus VW Steals the Show at Elevator Business Awards! 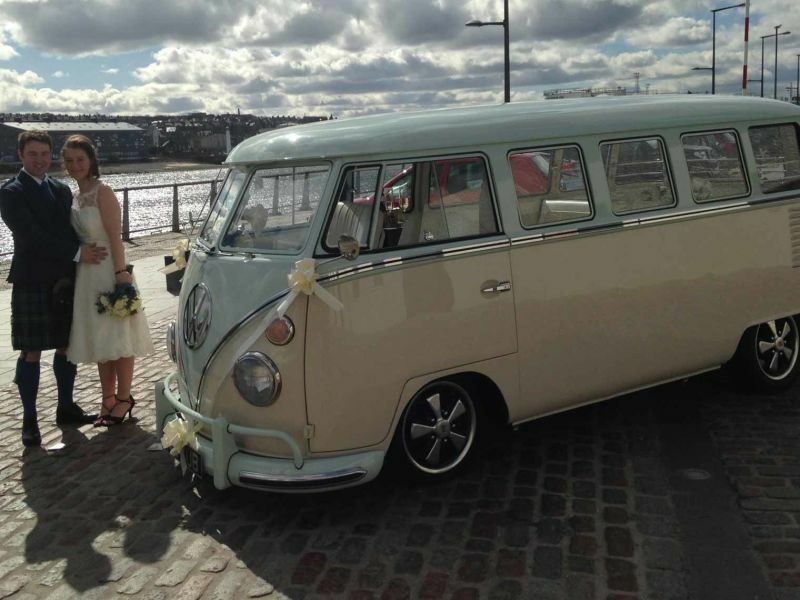 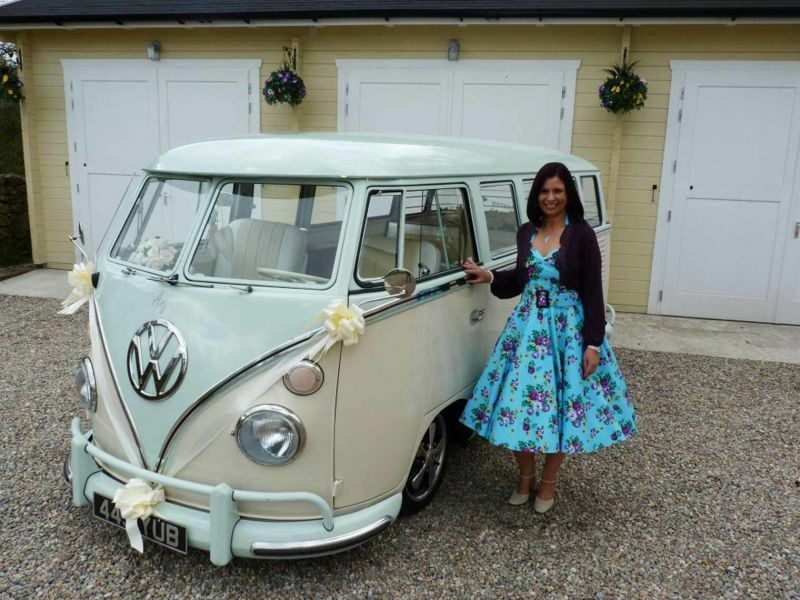 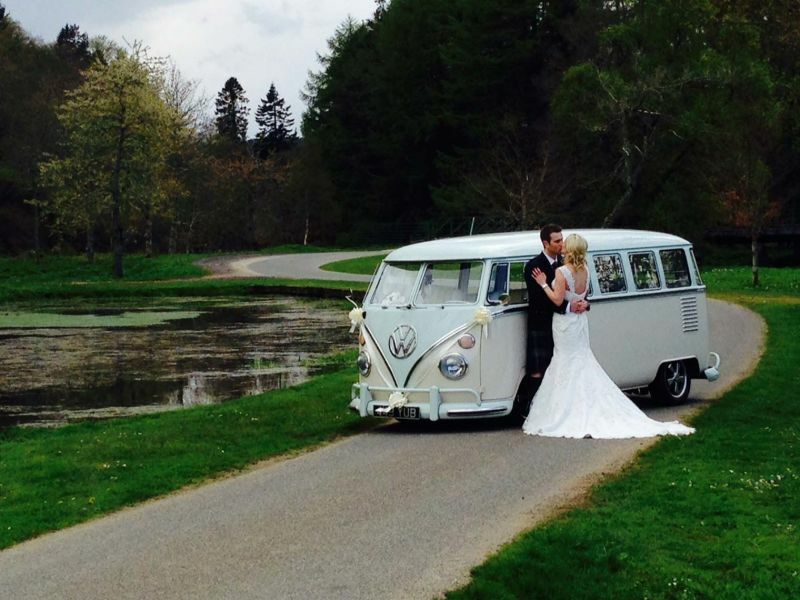 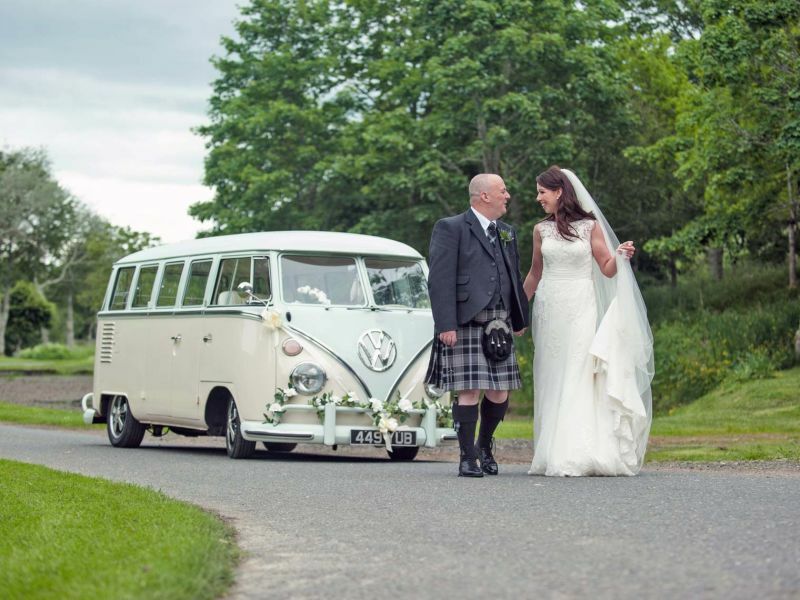 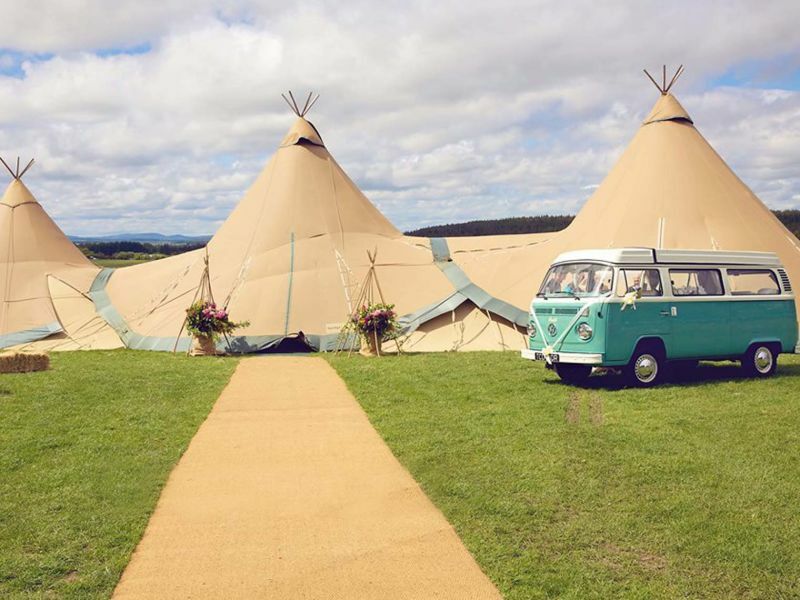 Congratulations Mike & Jayne O’Donnell – Angus VW Wedding! 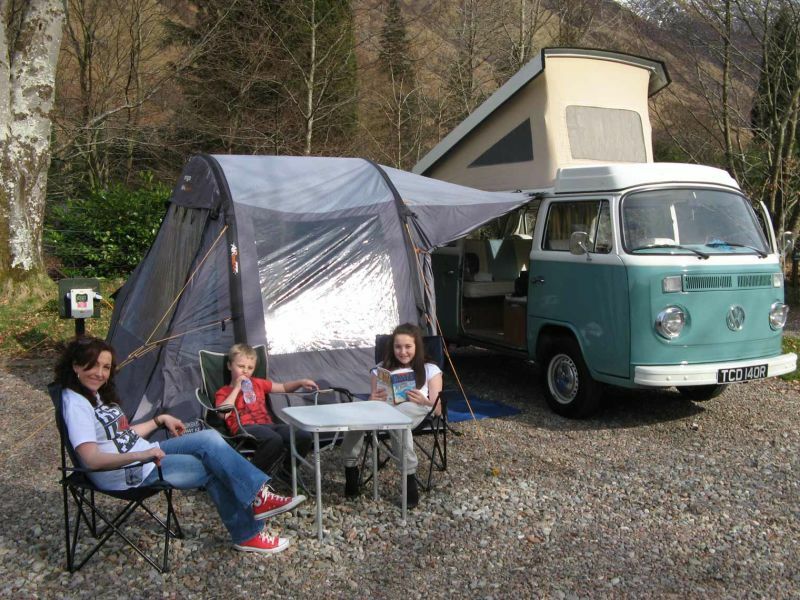 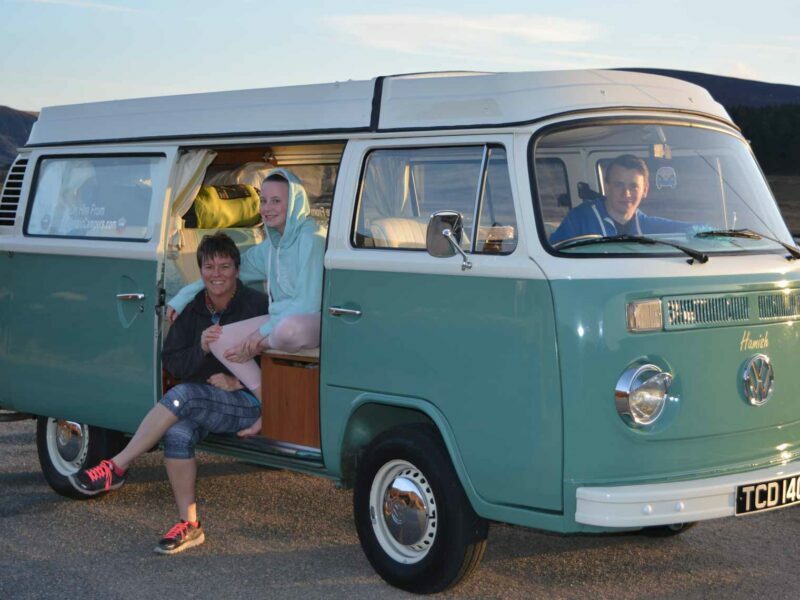 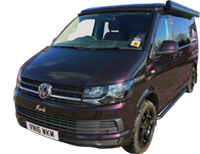 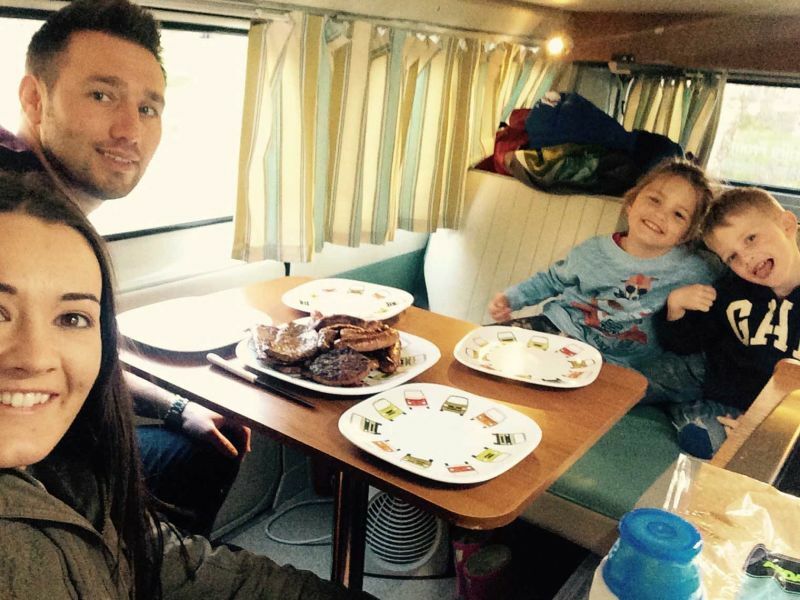 Stacey, Bruce, Mia & Kai Take Hamish VW to Aviemore! 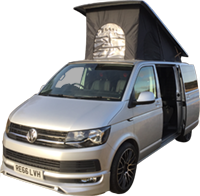 Camper & Commercial Magazine Review DCC!